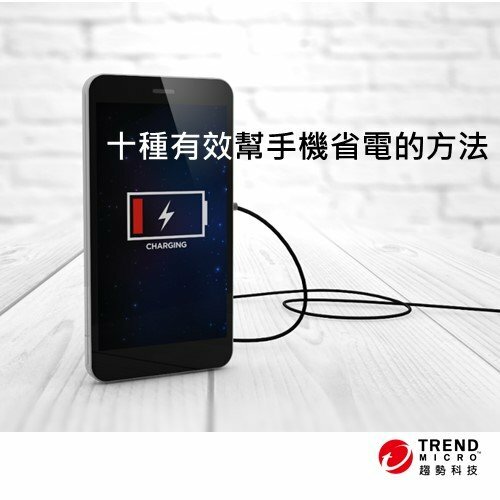 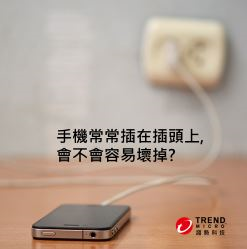 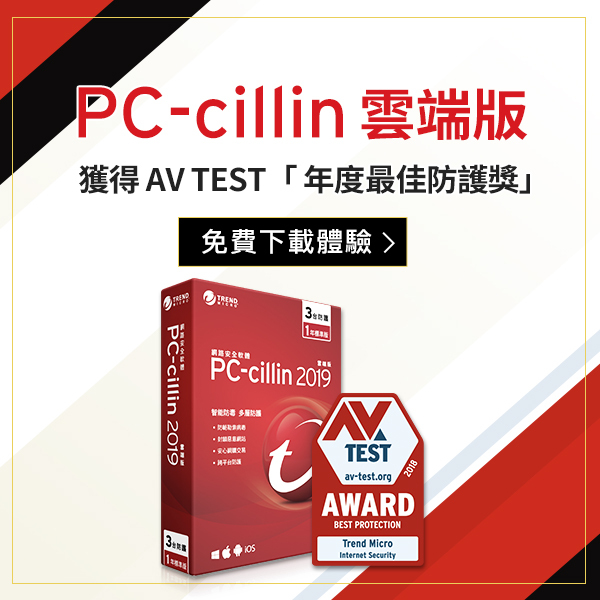 趨勢科技的PC-cillin 雲端版使用者目前已受到主動式雲端截毒服務 Smart Protection Network的防護，可攔截上述各項惡意 URL 與惡意網站。即刻免費下載試用!! 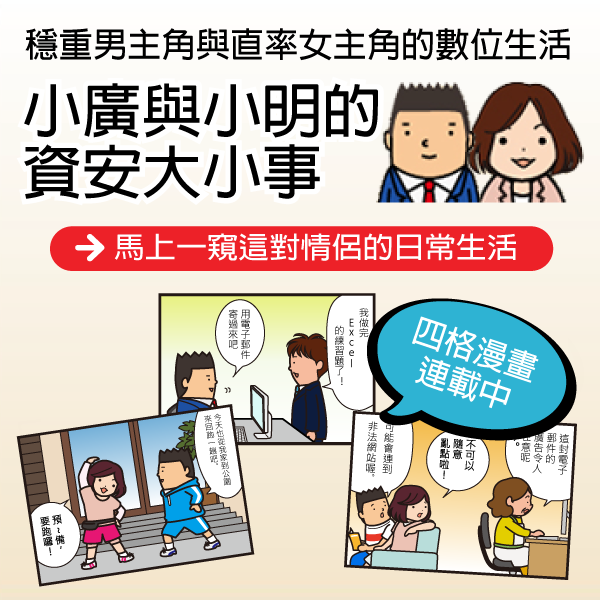 2012倫敦奧運閉幕式旅行套票抽獎? 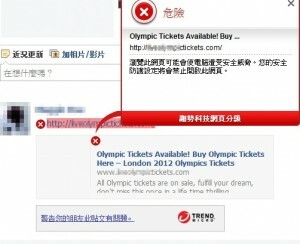 !”Early Check-In 2012 London Olympics.doc”勿開啟!